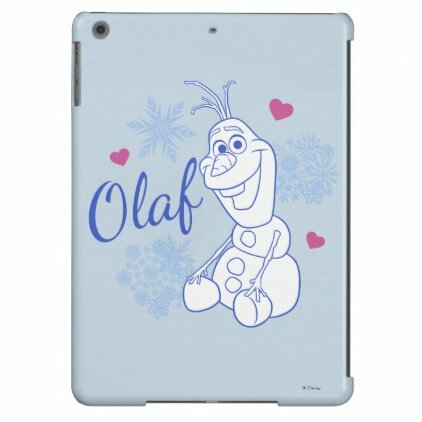 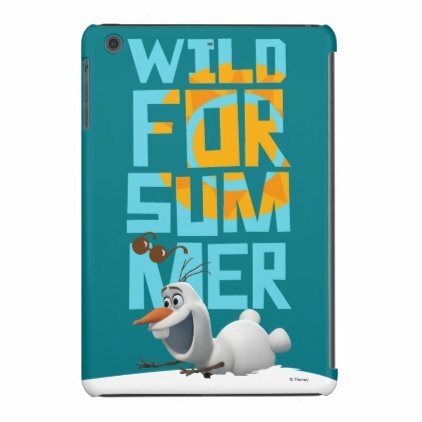 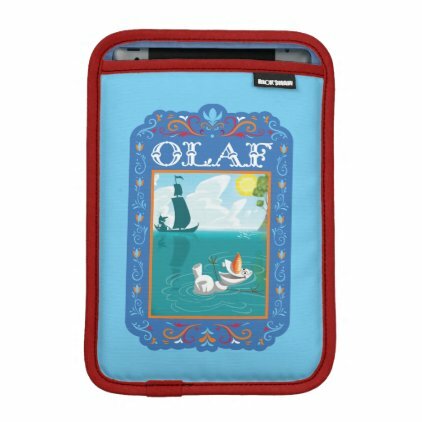 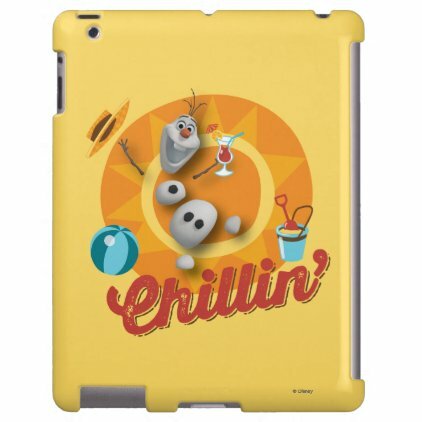 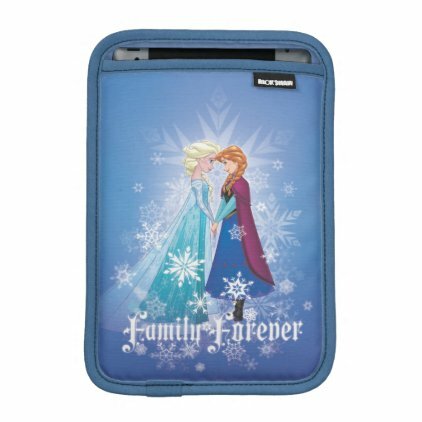 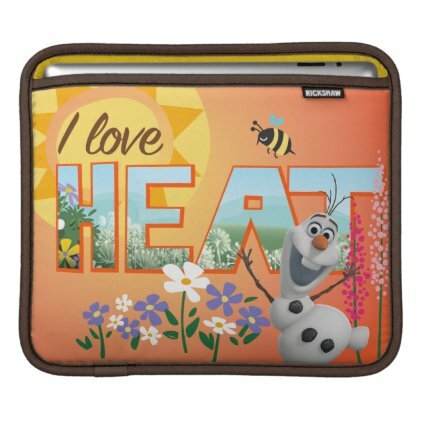 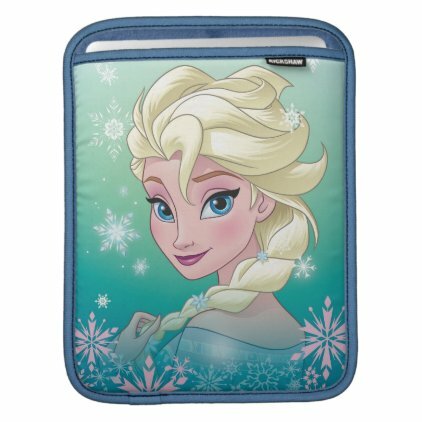 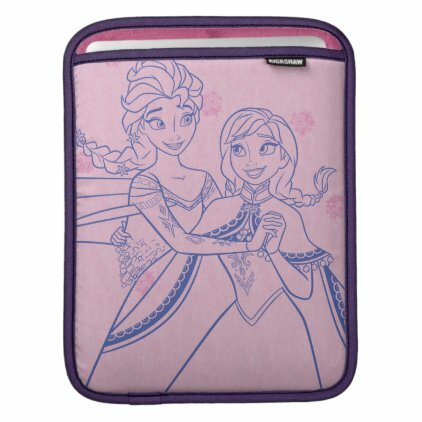 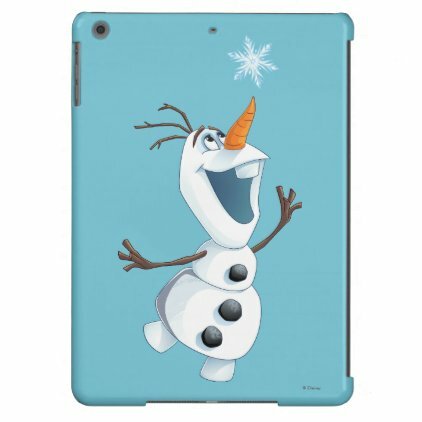 Your iPad is not complete without a sleeve or case to protect it, and if you're a fan of Frozen then we have some great iPad cases for you! 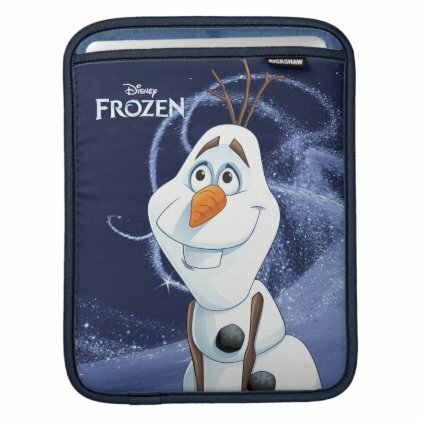 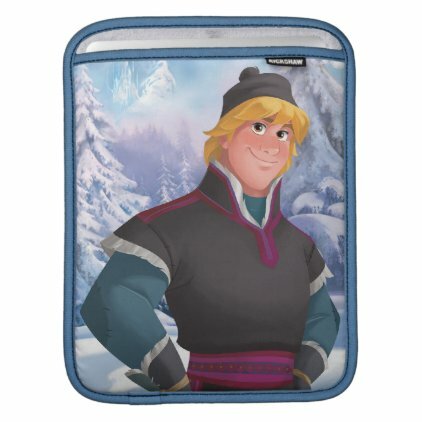 Check out this incredible collection of Frozen iPad sleeves and cases featuring your favorite characters from Disney's blockbuster hit. 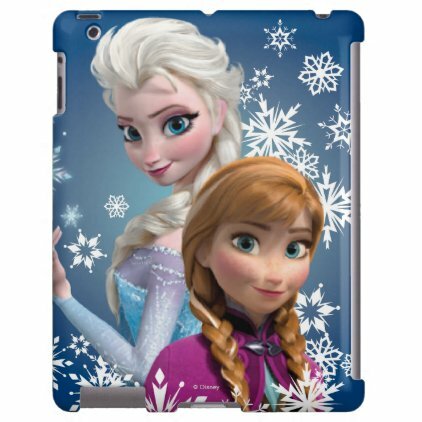 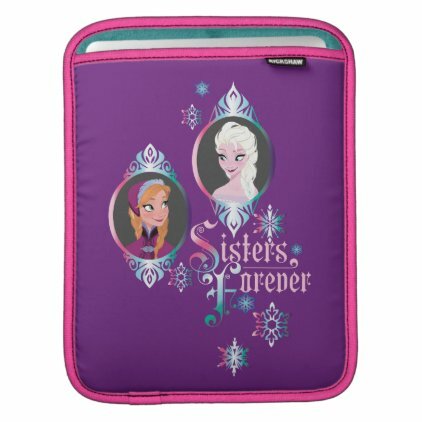 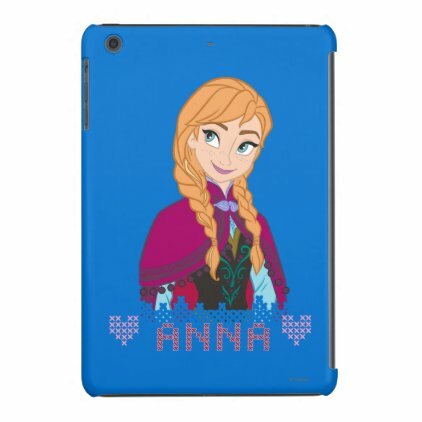 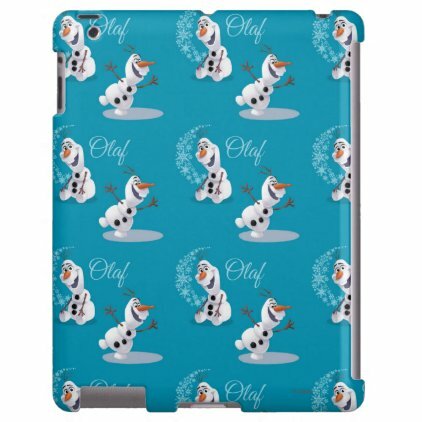 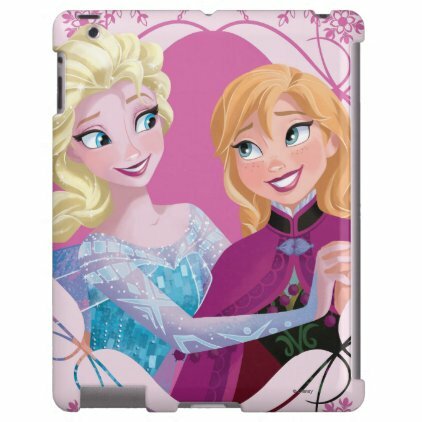 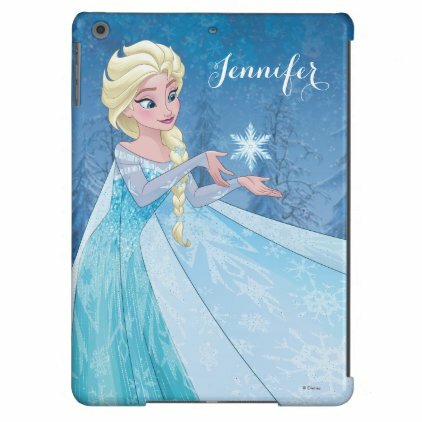 Princess Anna of Arrendele, her sister Elsa the Snow Queen and their snowman friend Olaf are featured on cases and sleeves for Apple's iPads and iPad Mini. 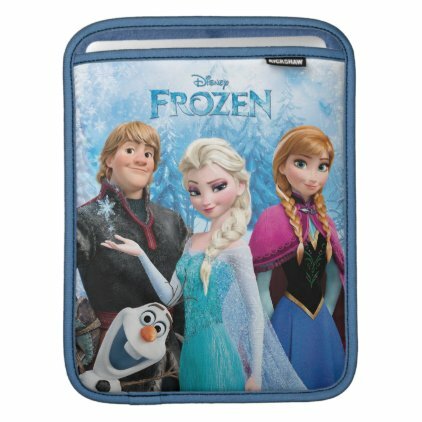 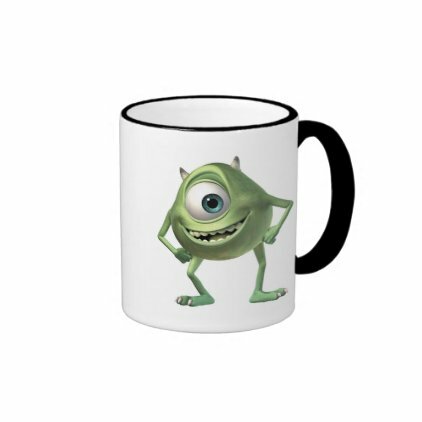 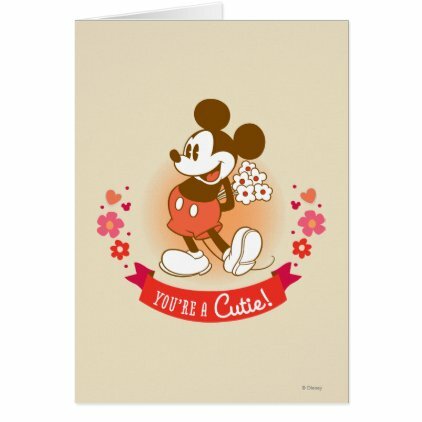 Great gifts here for fans of Frozen!